So I, along with many others I’m sure, was thrilled to hear that this week bake off are doing an ‘alternative ingredients’ week. So no dairy, sugar or gluten. YAY! Finally, a week where I can watch the contestants struggle as much as I do to create delicious baked goods which are dairy free with sugar alternatives and a lot of the time which contain zero gluten. I’m so excited to see what they come up with. Here’s what I came up with this week: Nutella Cookies – dairy free, gluten free and refined sugar free. And to top it all off they are also vegan friendly. 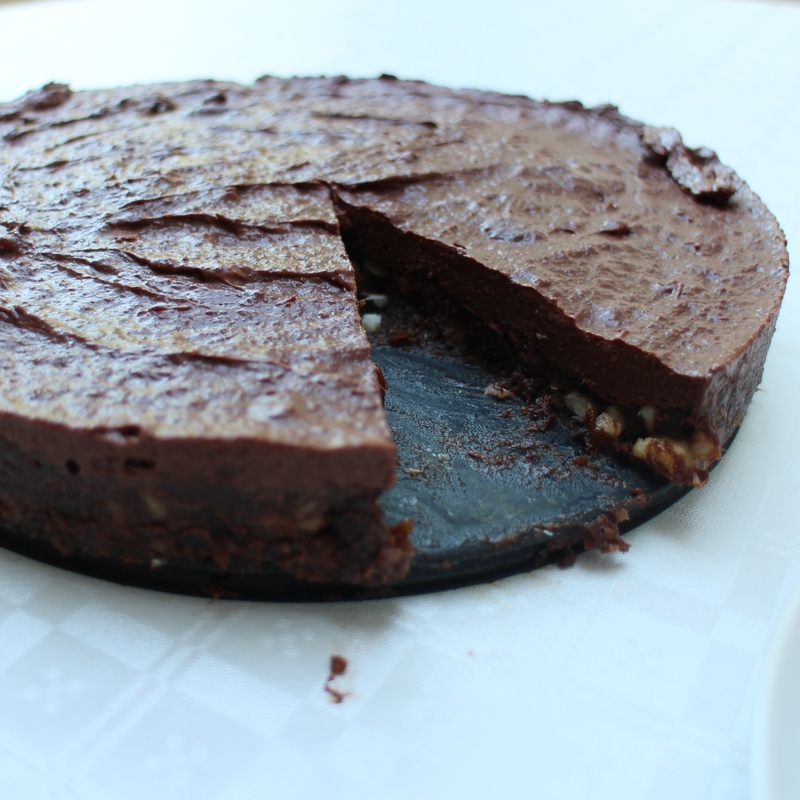 The recipe will be available in my Ebook which will be released in October. It was definitely a winner and the whole batch went as soon as I brought them to a friends house. I can’t wait for you all to try them. Apple sauce makes for a great replacement for butter, as well as adding sweetness meaning you can use less sugar in the recipe (however be careful to keep the same consistency). From my experience, self raising gluten free flour does not work! You are much better off using a normal gluten free flour (my favourite is buckwheat) and adding a teaspoon of baking powder per 100g to make it self raising. Bananas always do wonders in cakes where you are missing butter – they help make it moist and lovely. But be careful not to lose the flavour of the rest of your ingredients by adding in a banana as replacement. 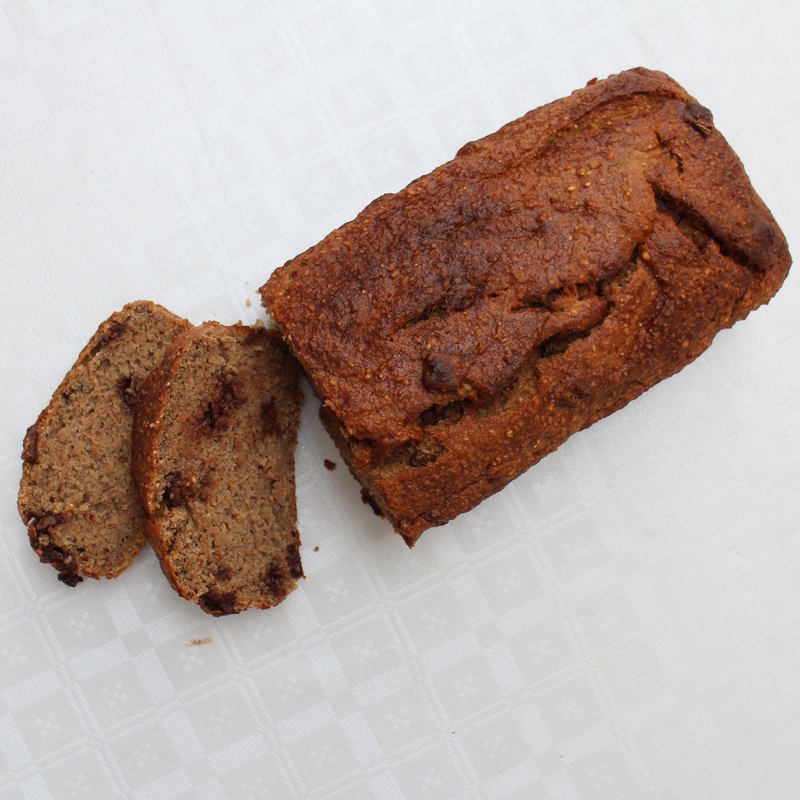 Banana bread is wonderful but not when it’s everything you bake! Maple syrup and agave syrup do make lovely cakes, cookies, cupcakes etc but you may need to add in some ground nuts or more flour so that the mixture is not too loose. Dates. They really help to naturally sweeten a bake (when well blended and mixed into the mix) – using dates however will take some trial and error as it changes the consistency a lot and you may have to change up a lot of quantities. Practice makes perfect! Try the batter. Even though some times I end up eating a bit too much, it really does help you get a feel for the recipe and if you need more sweetener or chocolate etc. Good luck and get baking! !